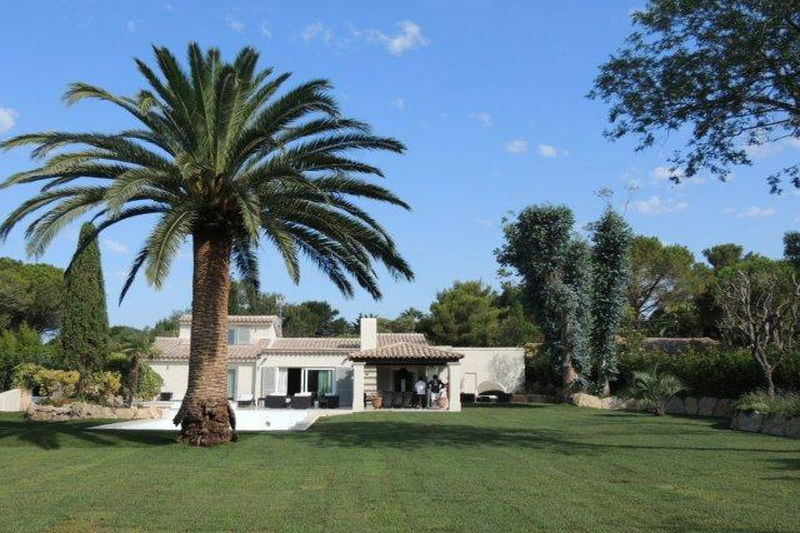 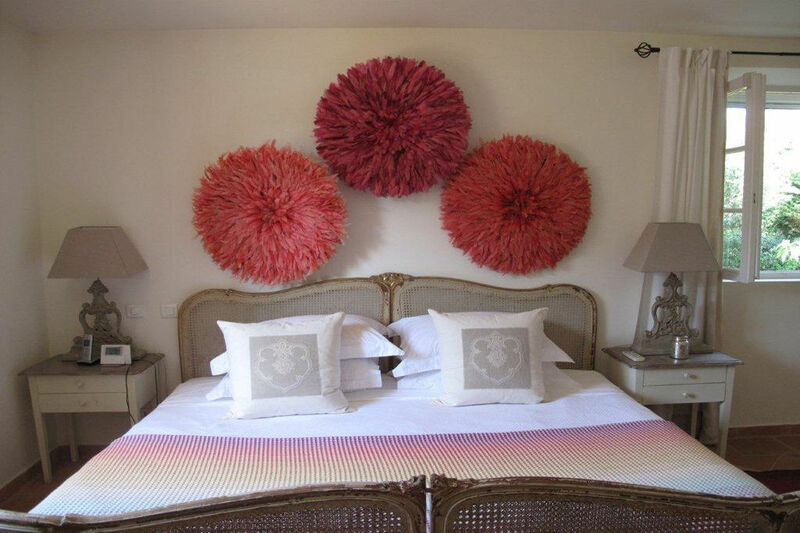 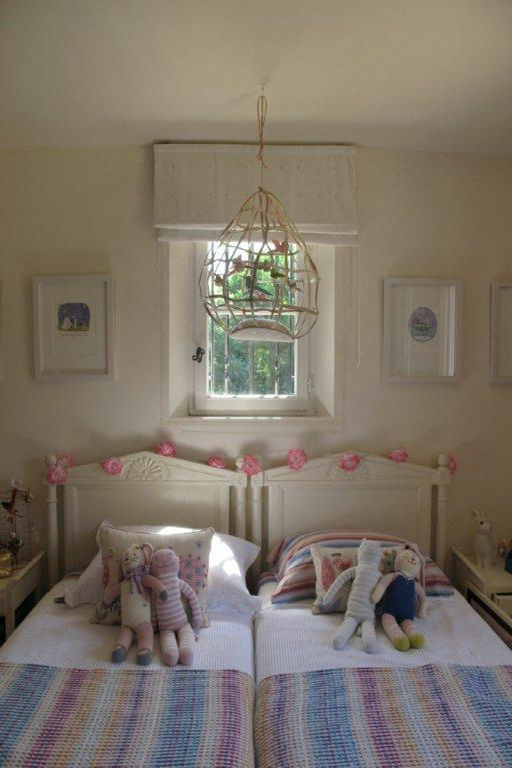 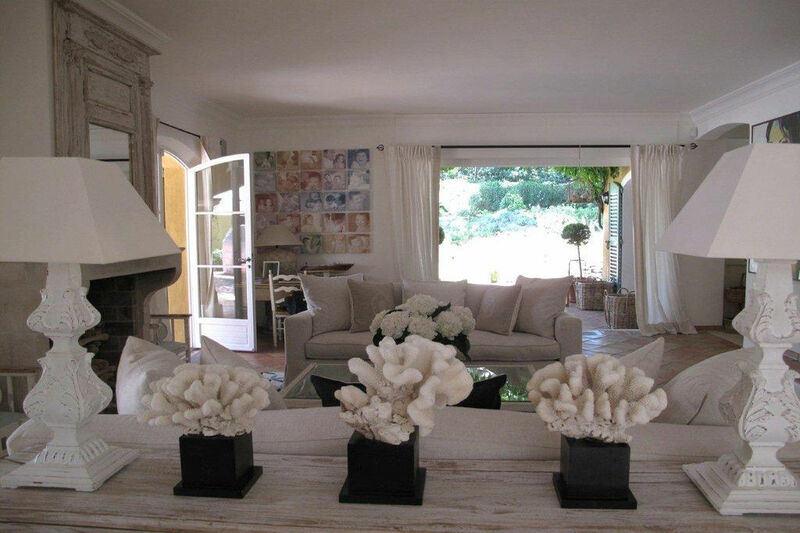 Saint Tropez: Sumptuous villa located in the prestigeous domain of Les Parcs de Saint Tropez. 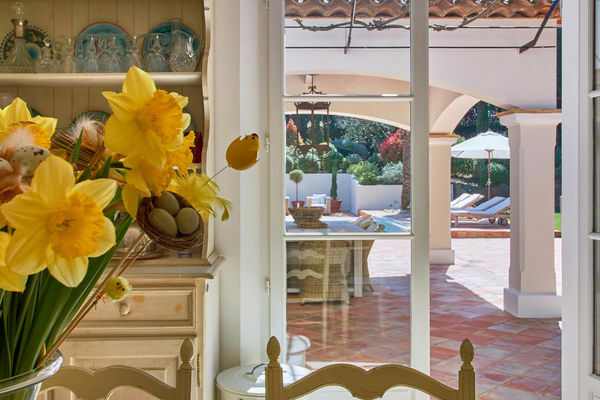 This great villa enjoys a very cosy atmosphere, surrounded by a magnificient southern garden, magically illuminated at night, and several covered and open terraces. 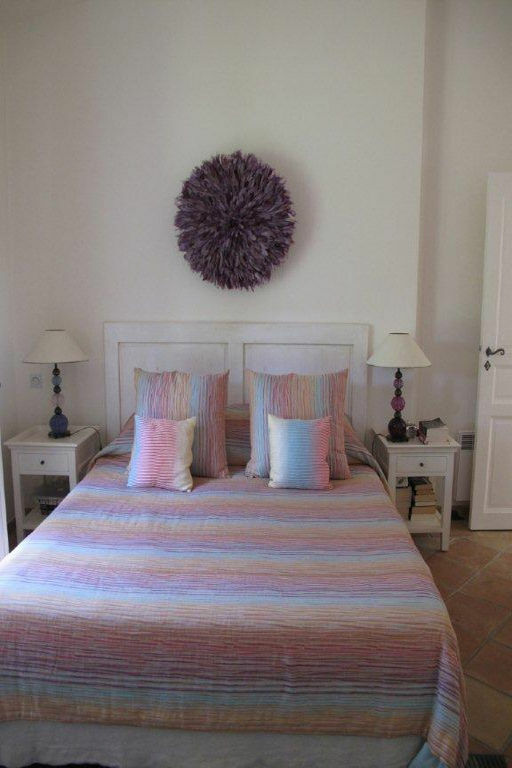 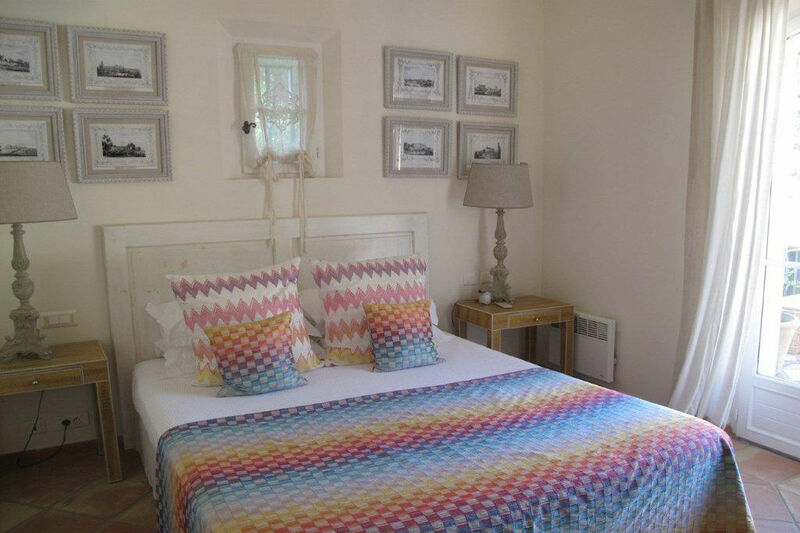 Inside, the villa offers light and airy rooms: there is a large living room with open fire, TV room, spacious kitchen, 6 bedrooms with 5 bathrooms en suite (all airconditioned) , a large parking area with carport. 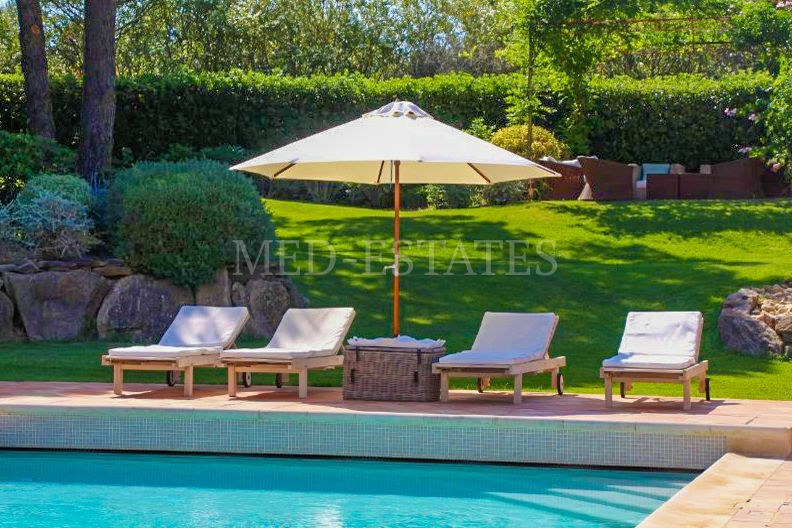 The large pool is a joy to all for this facing south lovely property. 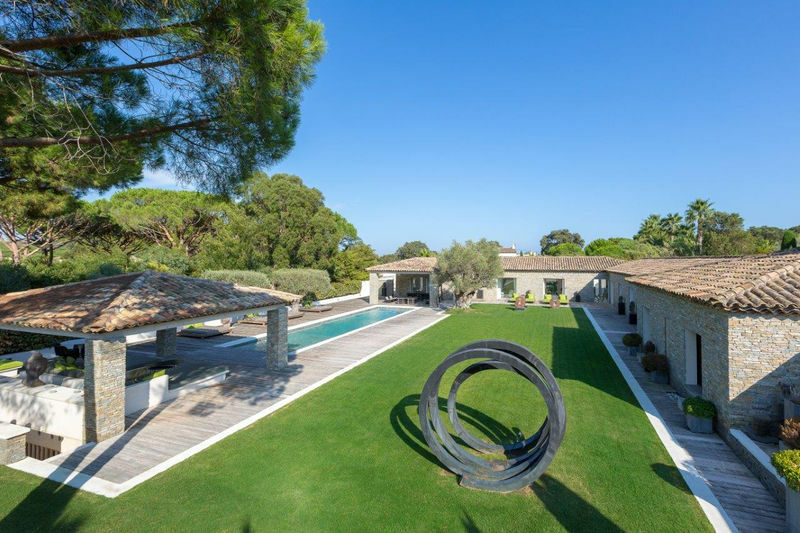 A truly quality villa, in this prestigious and sought-after domain, close to the center of Saint Tropez.